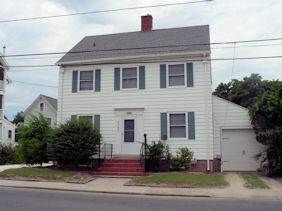 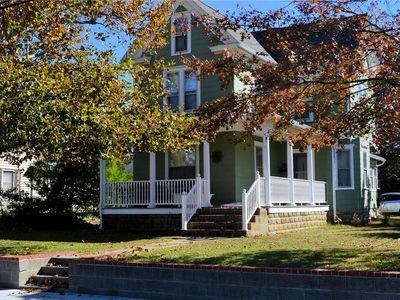 Lovely Victorian home with new open front porch and large well-appointed rooms. 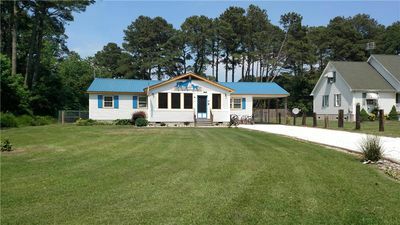 Newly renovated 2 full bathrooms. 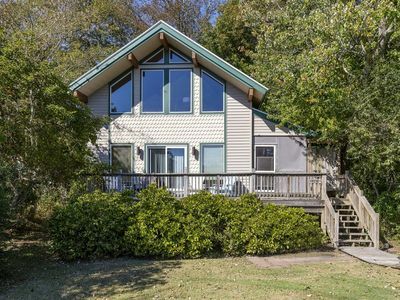 Newly installed hardwood floors. 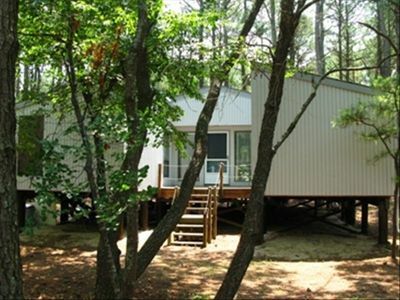 Also offering wireless internet! 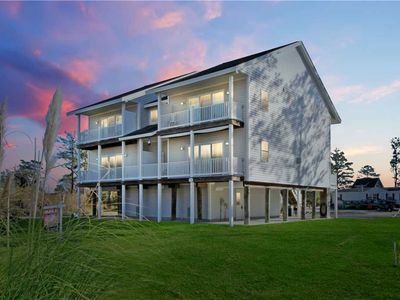 Walking distance to town and carnival grounds. 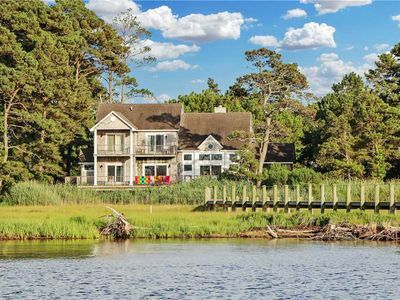 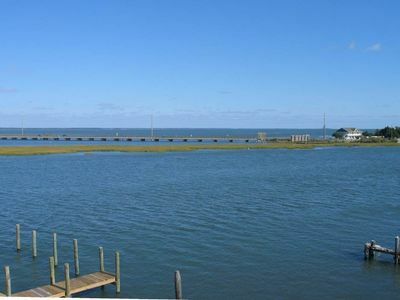 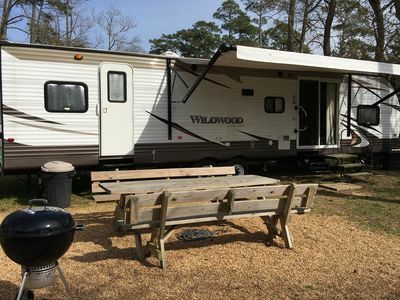 Located across from Chincoteague Bay and near small marina with crabbing and fishing pier. 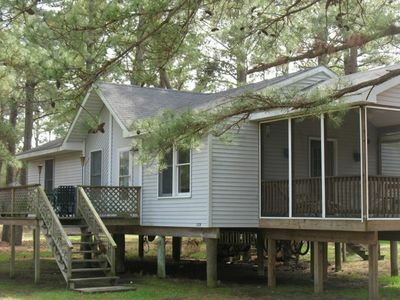 3 bedrooms and 1 bath upstairs. 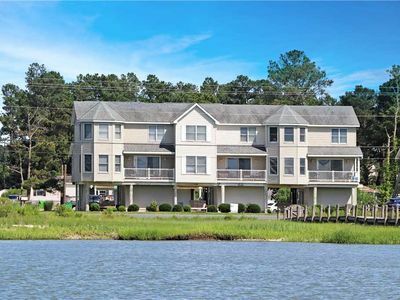 Prime Season Rates: $995 weekly/$199 nightly. 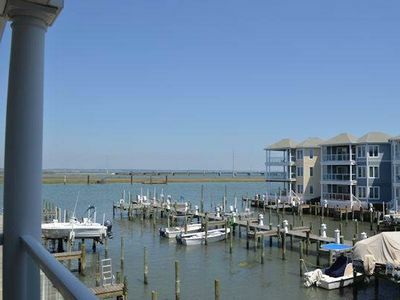 Off Season Rates: $850 weekly/$170 nightly. 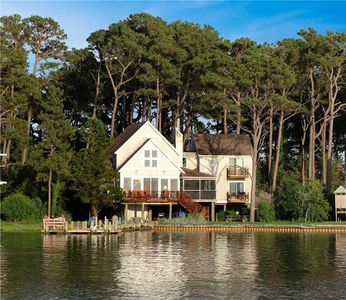 Breezy Pines- Relax on the Dock of the Bay! 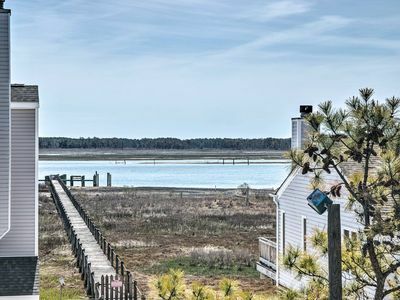 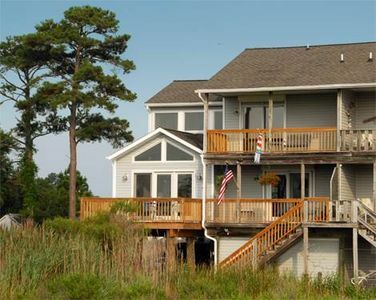 Sandy Pelican - A fantastic pet-friendly Chincoteague Island Vacation Home! 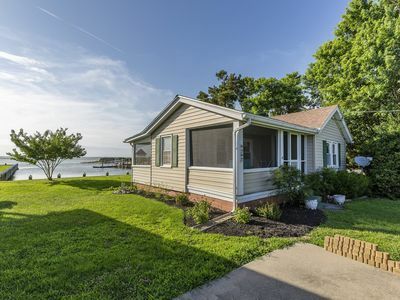 Make amazing Vacation Memories in this adorable 2 Bedroom/1 Bath Waterfront Cottage. 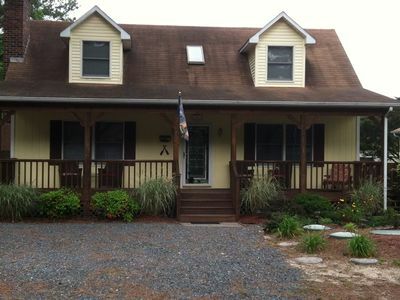 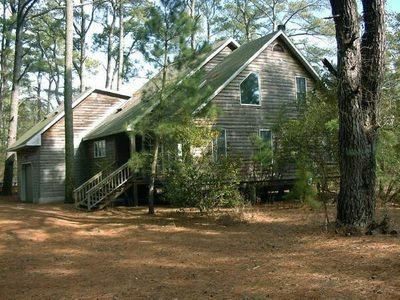 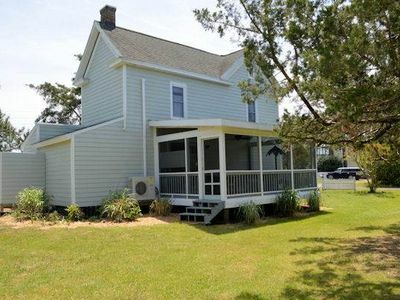 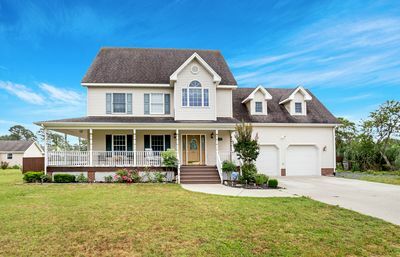 Find your Groove at this gorgeous 3 Bedroom/2 Bath Chincoteague Island Vacation Home.